When deciding to make a change, the people and culture of his future firm were Ryan’s number one priority. He said, “I can do good work anywhere, but the culture and process in which I do it need to be the right fit”. From the very first meeting, both Ryan and FMD knew this was definitely that right choice. Often times talented architects focus on making statements with their designs, but FMD prefers to let its clients be the ones to shine. This team oriented, inclusive culture has helped the firm to develop long lasting client relationships, and allows 50% of its new projects to come from existing clients year after year. The role of Director of Production will strengthen FMD as the firm continues to work on high profile projects both public and private, like Stark State Akron and Gervasi Vineyard. Ryan’s focus will be on overseeing the development of design detailing, specifications, scheduling, and quality control. In doing so he will also be working in close collaboration with FMD’s in-house BIM specialists to continue the evolution of its standard playbook. After an intensive training on the existing processes and procedures, Ryan said he was “even more excited about my decision to join the firm as I discovered an approach to leadership, culture and design. FMD’s values are in complete alignment with my expectations as to how a firm should be led”. 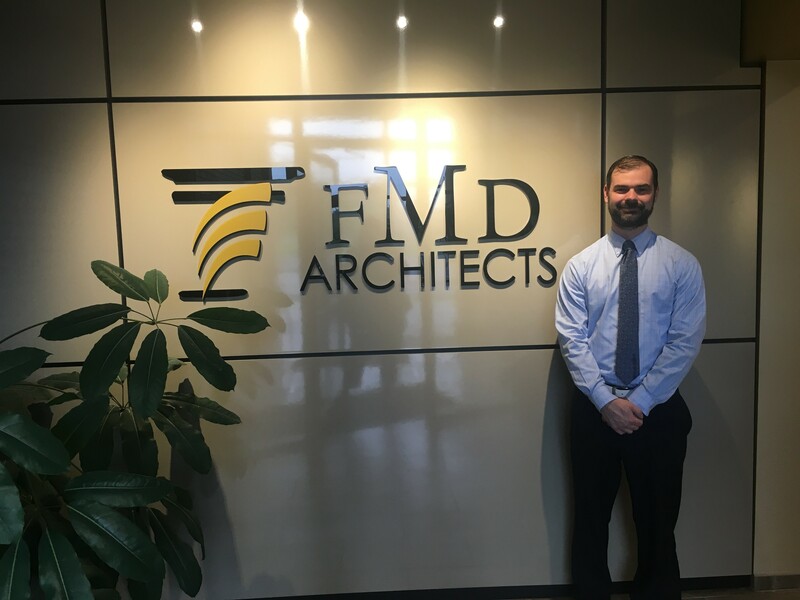 Coming from leading the Cleveland branch office for a major international firm, Ryan has extensive experience in higher education that will expand FMD’s own experience with its clients such as the University of Akron, Stark State College, and Kent State University and they are eager to introduce him to ongoing projects in their educational studio. Local and national brewery clientele will also have another reason to work with FMD, as Ryan is a brewer himself and his understanding of the brewing process will give Brian Grafton, FMD’s VP of Beverage and Hospitality projects another person in the office with a deep knowledge of the industry. Ryan already fits seamlessly into the firm, and all are excited for what will be achieved together in the years to come.